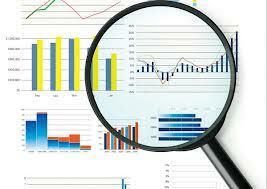 End User Analysis is a common, yet significant, term used in the decision process. It is essentially “the path to connected understanding” when interpreting data. It is that human element leveraging an intelligent technology component when attempting to make fact-based decisions. The following graph depicts “the path to connected understanding” from an end-user analysis perspective. 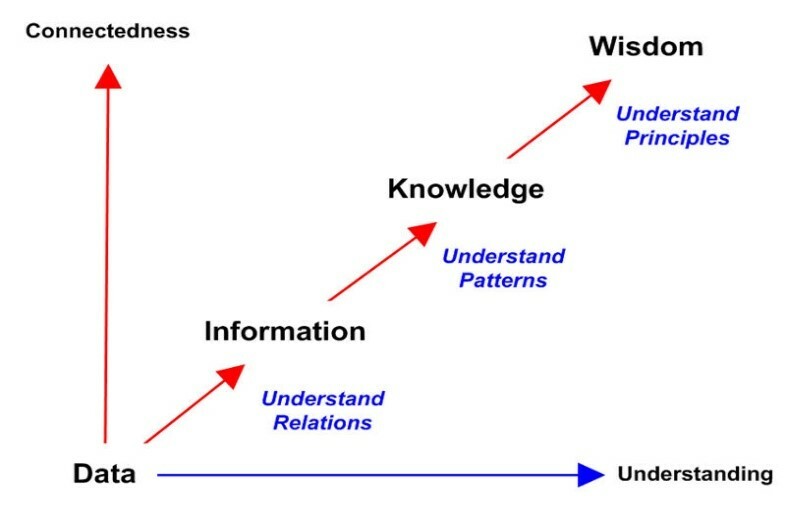 While the desired result is ultimately “wisdom”, end-user analysis occurs each step along the way when one is attempting to understand the relations, patterns, and principles that surface during the decision process. End-user analysis leads us from data to information, information to knowledge, and knowledge to wisdom. Let’s follow this path and see where end-user analysis takes us! One of my team members recently published an eBook titled “Having a Conversation with Data”. When an end user is performing data analysis, they are effectively engaged in such a conversation. Is the conversation good or bad? Is it enjoyable or dysfunctional? What will it take to transform raw data into useful information? The first step in the decision process is to understand what it will take to make this transformation take place. End-user analysis ensures the relations between data and information are viable, sustainable, and sensible. The next step in the decision process is determining the patterns that surface when performing end-user analysis on information. With improvements in the technology components, humans leverage the process, the patterns that emerge become knowledge points along the way. AI, ML, and RPA are examples of these improved technology components. They accelerate the transformation from information to knowledge, but it is the end user analysis that truly synthesizes and assimilates knowledge in the decision process. Principles are fundamental propositions that serve as a foundation for a chain of reasoning. However, in this final step of the decision process, the end-user analysis determines these fundamental propositions. Understanding such principles ultimately transforms knowledge into wisdom. A famous quote from Victor Hugo states “Change your opinions, keep to your principles”. This phase of end-user analysis ensures principles are upheld which sometimes means that opinions are changed. End-user analysis or “the path to connected understanding” occurs numerous times each day in our personal and professional lives. It is a fundamental part of the decision process that we constantly are refining and enabling. As previously referenced, this is largely due to the improvement in the intelligent technology components we leverage to understand the relations, patterns, and principles in the decision process. However, end-user analysis is a wonderful and vivid reminder of our “humanness” in an ever-increasing technology world. 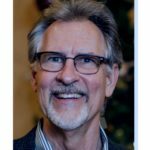 With his “analytics journey” beginning more than twenty-five years ago at Cognos, Craig Terry has experienced first-hand how many world-class companies approach the decision process. This journey has included working with business technology leaders IBM, Oracle, and HP. He has led teams providing analytics solutions to brand leaders such as Walmart and Hertz, as well as emerging businesses in a variety of industries.